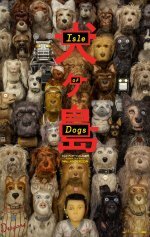 Follows a young boy on an epic search for his lost canine companion in Japan. 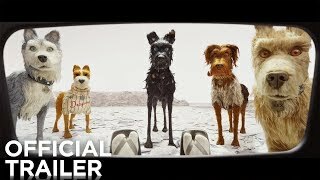 Isle of Dogs release date was Friday, March 23, 2018. This was a Nationwide in theaters release. Fantastic Mr. Fox collaborators Ian Mackinnon and Peter Saunders will once again be the puppet masters.